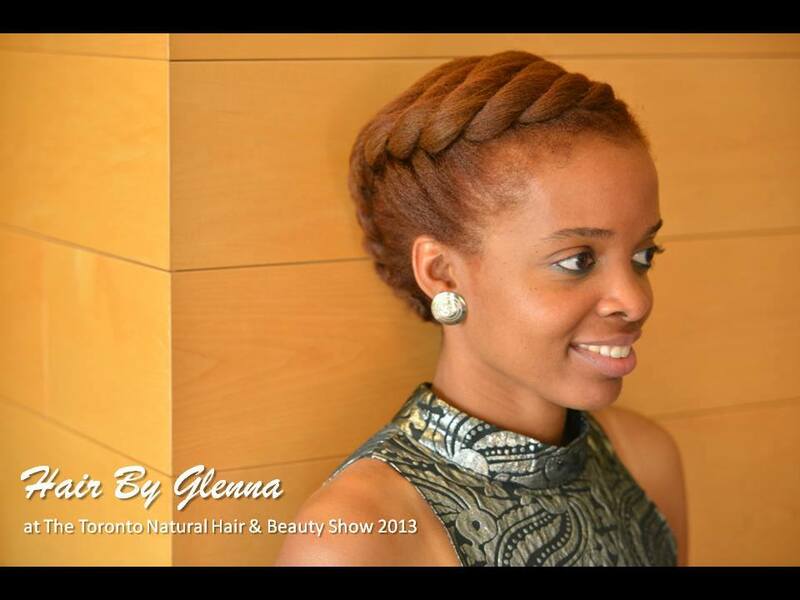 I had the pleasure of working with Glenna of Hair By Glenna in the spring of last year. 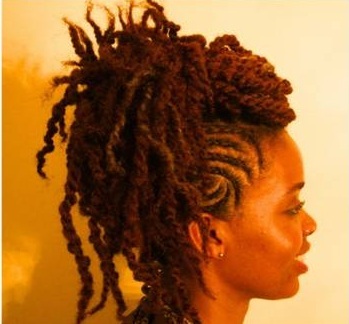 I booked an appointment with her to do my hair just before a natural hair meet up that I was attending. I wanted to make sure my hair looked fly and that it did! 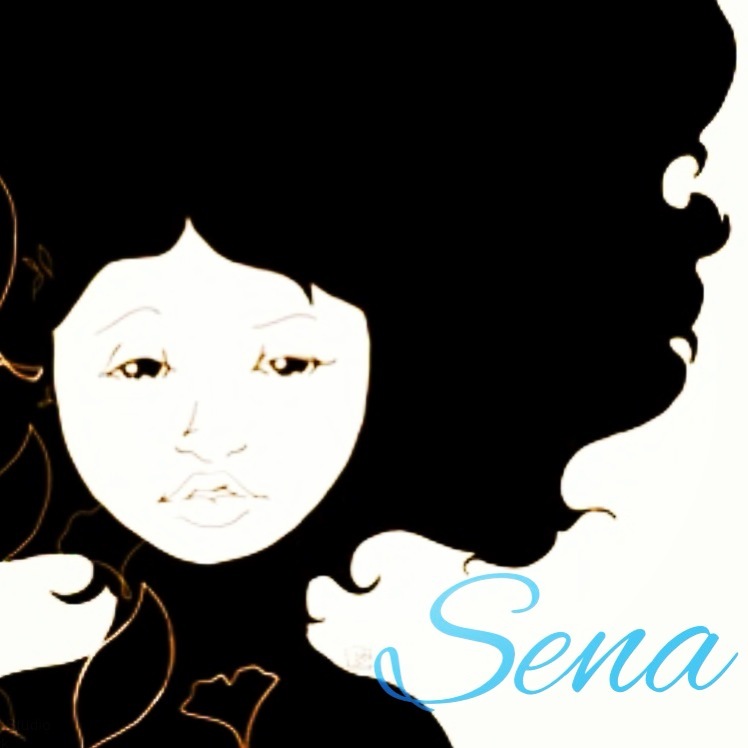 She has a bubbly personality, is well versed in hair care and handled my hair gently and with ease. 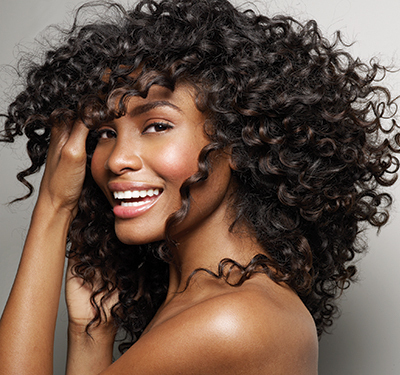 I have 10 years experience working with natural hair. I attended the Aveda Institute for hairstyling. What type of hair do you work with? 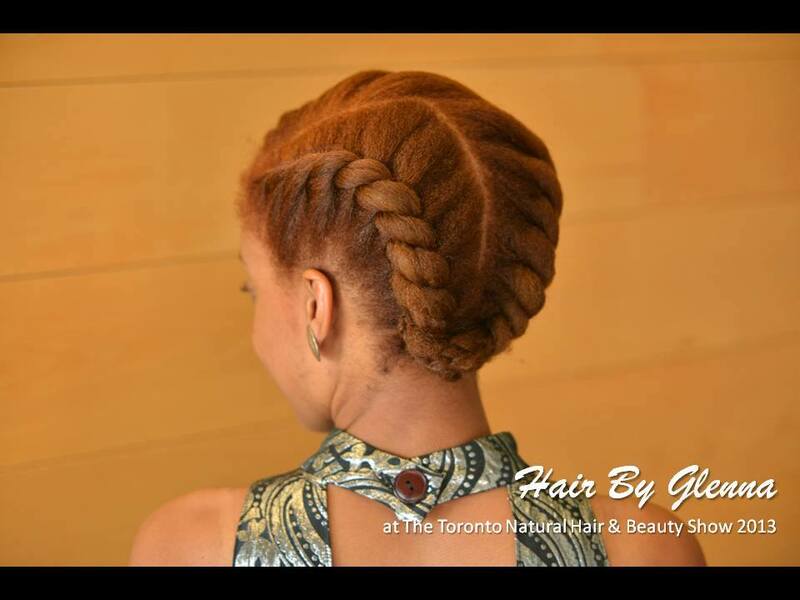 If you are in the Toronto area and looking for a hairstylist, checkout Hair By Glenna and #SupportaSista!